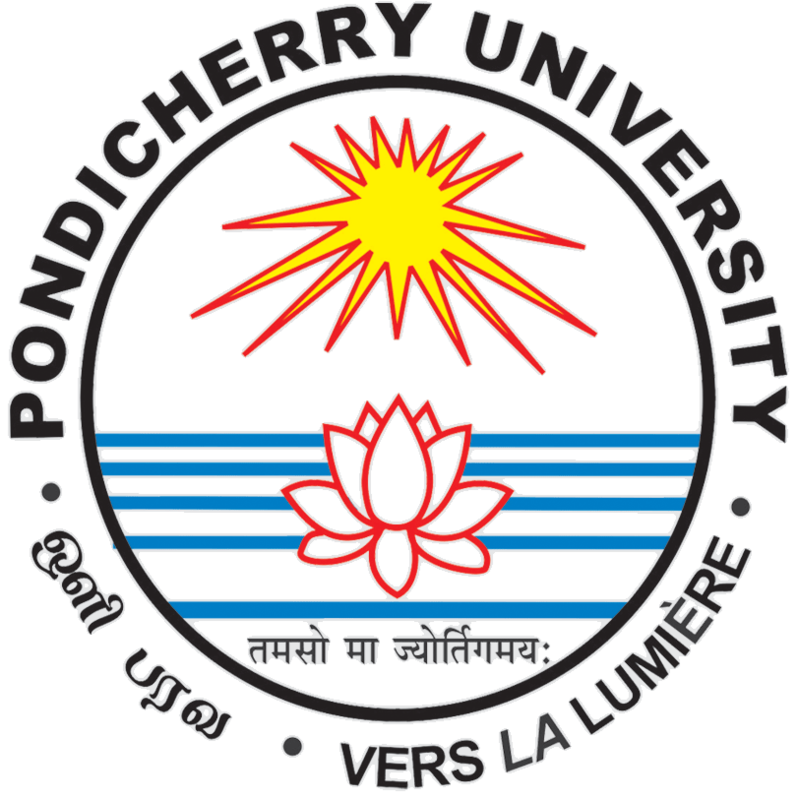 Pondicherry University (PU)-Puducherry invites applications for admission to distance Master of Commerce (MCom) in Finance and Master of Arts (MA) in English, Sociology and Hindi programmess offered at Directorate of Distance Education, Pondicherry University for the academic session 2017. Aspirants need to apply through prescribed format latest by Tuesday, January 31, 2017. MCom Programme: Aspirants wish to take admission in this programme need to have a degree in Bachelor of Arts (BCom)/ BBA/ BBM/ BISM / BA (Economics)/ MBA/ Commerce or Accountancy as a subject/any degree with CAm (Inter) or ICWA (Inter)/CA/ICWA from a recognised institute/university. MA programme: Alspirants should have a graduation degree in any discipline from recognised university/institute. Last date for online registration: Tuesday, January 31, 2017.